Visiting infants and parents are VIPs at the ICA! Experience the final VIP Hours for the year when our doors are open exclusively to parents, caregivers, and their children ranging from infancy to 24 months old. 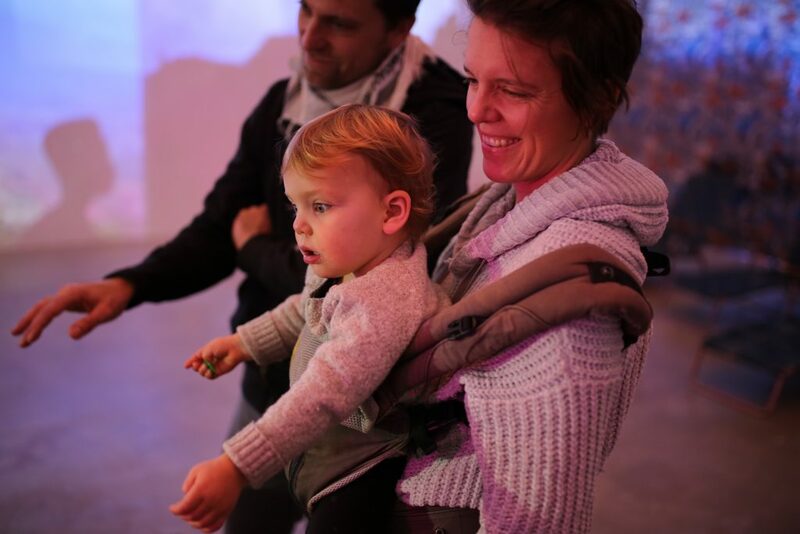 Every first Saturday of each month, ICA hosts a family-friendly art experience where adults and kids are free to engage with our exhibitions in a relaxed environment. The museum will be filled with moments of respite for all guests, including stroller tours of our exhibitions, light refreshments, designated areas for play and reflection, and art-related activities specifically designed for young art connoisseurs. Please note: VIP Hours will not take place in January 2019 in preparation for our upcoming exhibition season. It will resume on February 2, 2019.